Every woman wishes to have long and thick lashes but not everyone is blessed with them. Thankfully, we have got eyelash curlers to groom our lashes. So, today in this article, we have shared some simple ways to curl your eyelashes. This hack involves lubricating your lashes with a waxy substance. 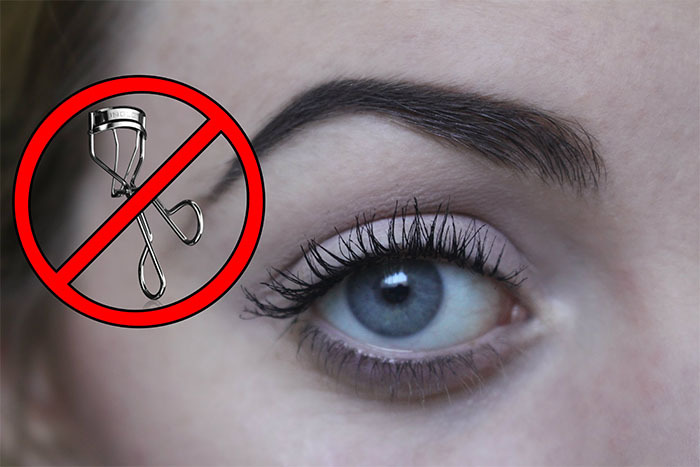 For this, you just need to coat your lashes with some petroleum jelly and curl it using an eyelash curler. Plus, it also helps in preventing your lashes from becoming brittle and provides protection to the base of your lid.